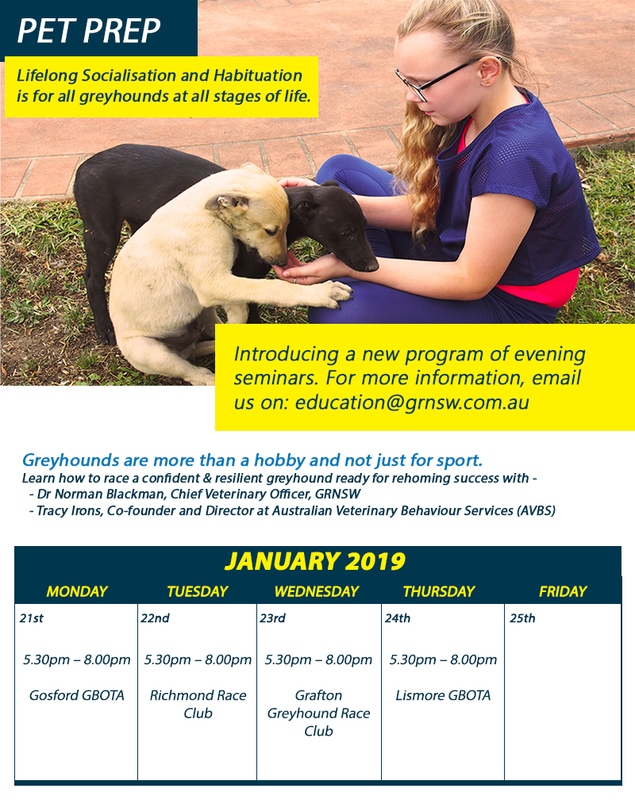 Pet Prep is coming to Gosford, Richmond, Grafton & Lismore in 2019! Register now to book your place. To register please choose location and click onto registration link. If you need support to register please email education@grnsw.com.au or contact GRNSW ext. 7648.